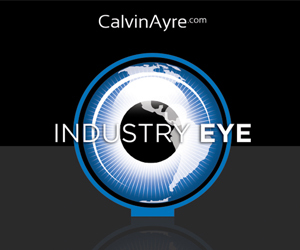 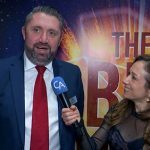 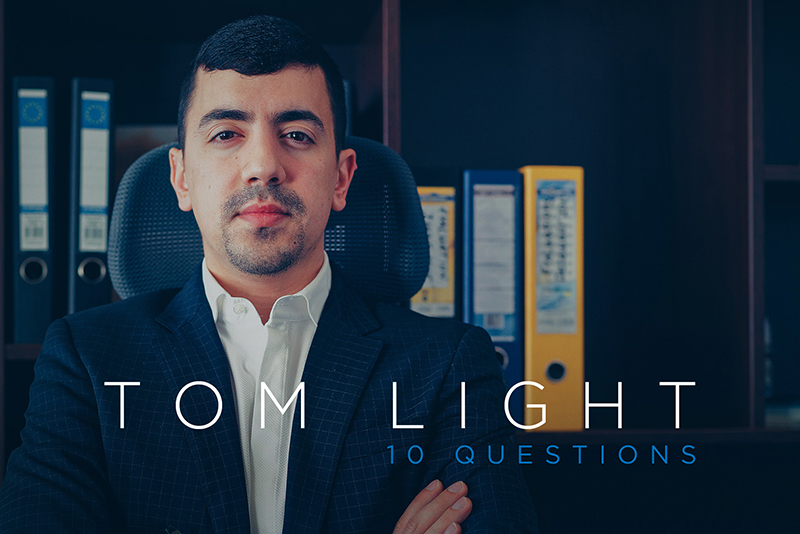 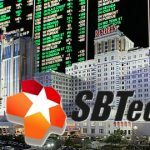 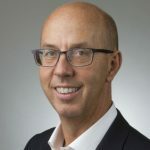 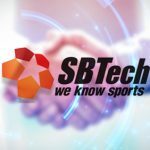 Dave Hammond, chief operating officer of SBTech, joined us to talk about their new product launch, and the upcoming plans for the platform provider. 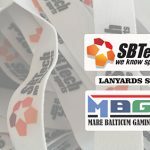 The organizers of MARE BALTICUM Gaming Summit are honored to announce that in 2019, they will have the support of SBTech as the Official Lanyards Sponsor of the event. 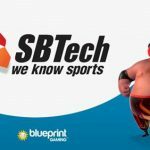 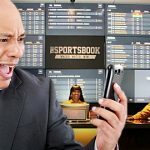 Blueprint Gaming has further expanded its global reach after integrating its portfolio of games with sports betting solutions specialists SBTech. 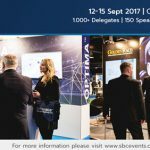 ‘The Furious One’ unveils game-changing cross-platform innovation in front of thousands of delegates. 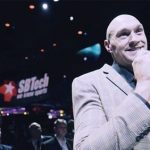 SBTech has blown the competition away on the opening day of ICE 2019. 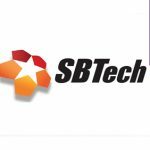 SBTech has signed a partnership agreement with the SMP Compliance Academy to expand and enhance companywide compliance knowledge & training of its offices.